People living in poverty with disability are the world’s poorest people. We transform the lives of people with disability, their families and communities in the poorest places of the world. 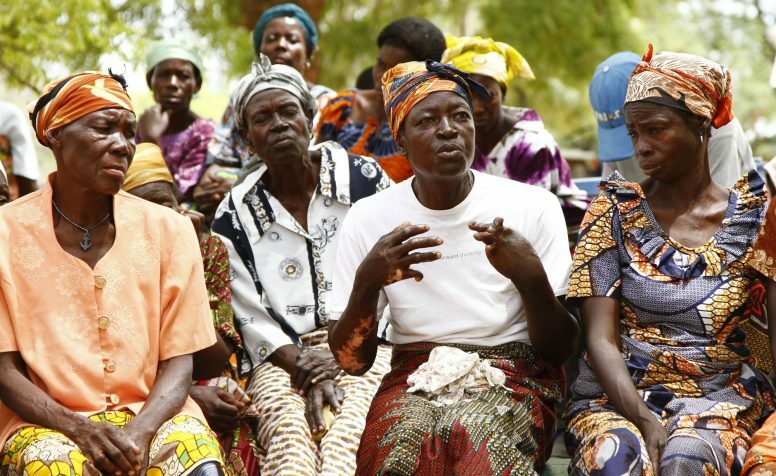 Every year, we help over 30 million people living with and at risk of disabilities in more than 60 countries worldwide. To find out how our work changes lives read some of the stories of our work. Every day, women, men and children in poor communities go blind because of diseases or conditions that could have been avoided. 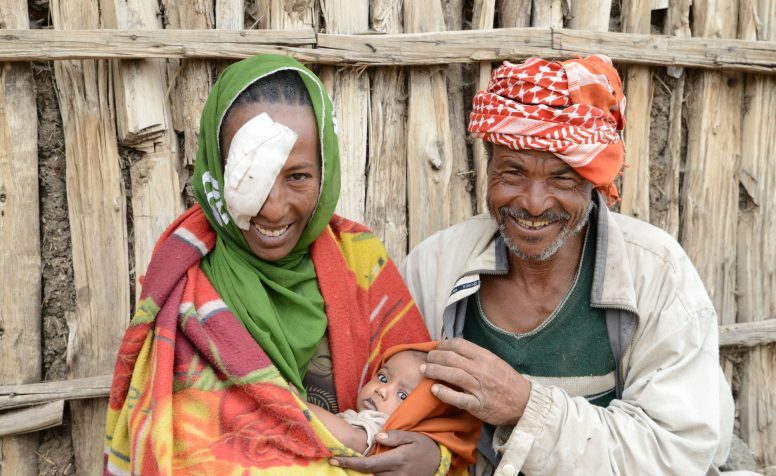 We prevent blindness and restore sight in the poorest places of the world by tackling eye diseases, training doctors and health care workers and carrying out sight-restoring surgeries. 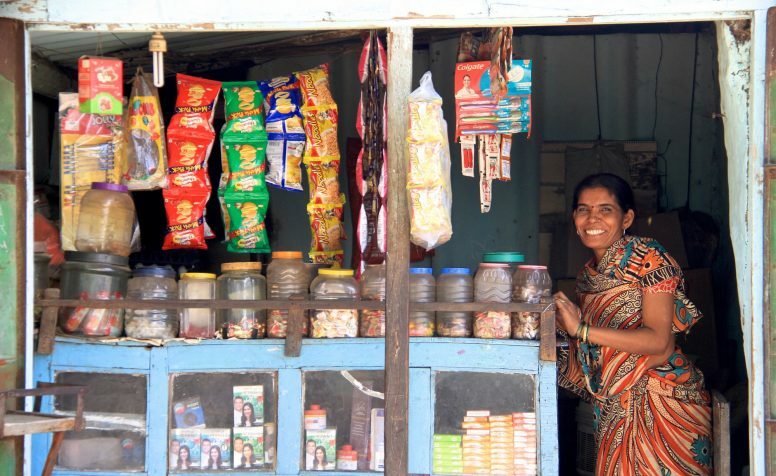 Earning an income is vital to families living on the edge, offering their best chance to escape poverty. But people with disabilities in poor communities often find it difficult to earn a living and experience much higher rates of unemployment. We provide training and support for disabled people to help them get a job or start their own business. Education opens doors and creates opportunities, but girls and boys with disabilities are more likely to miss out on school than any other group. 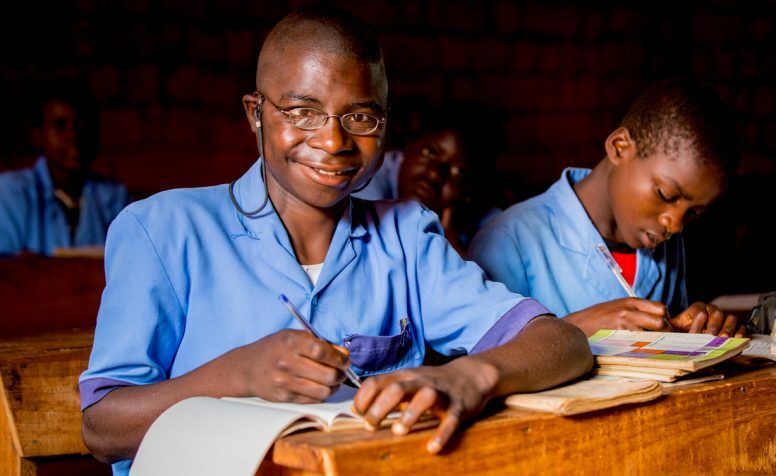 We help disabled children go to school and complete their education by training teachers, equipping schools and supporting parents and communities to see that every child has potential. 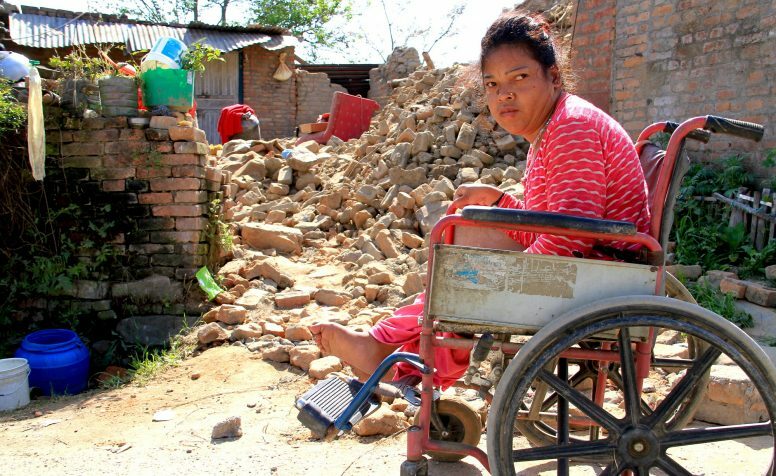 When disasters strike, disabled people are often among the worst affected. They may miss out on warnings or be unable to escape quickly. Shelters or food distribution may be impossible to access. 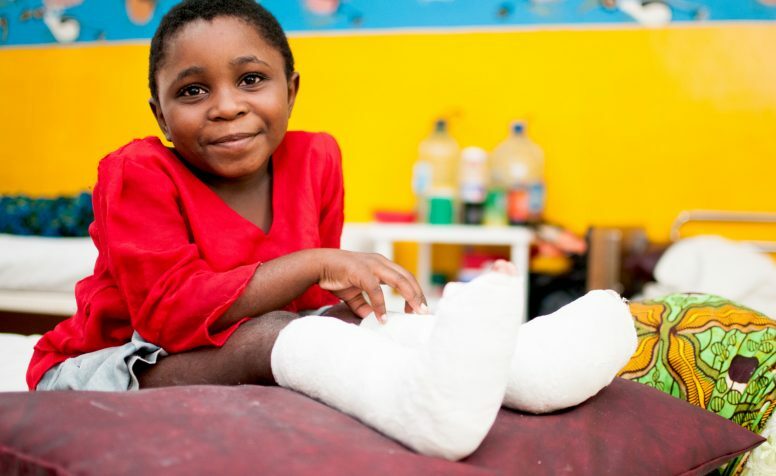 CBM responds immediately to emergencies, providing life-saving aid to people with disabilities or injuries and working to rebuild lives and communities. People living in poor countries are more likely to be disabled than those in wealthy parts of the world, often due to lack of healthcare. We prevent and treat conditions that can lead to disability, while also helping disabled people access rehabilitation, medical treatment and devices such as hearing aids or wheelchairs. In many countries where we work, people with disabilities face stigma and discrimination. They are often excluded from communities, denied their rights and opportunities to fulfil their potential. We help equip disabled people and their families to speak out and claim their rights, and show that we all benefit when disabled people are included.